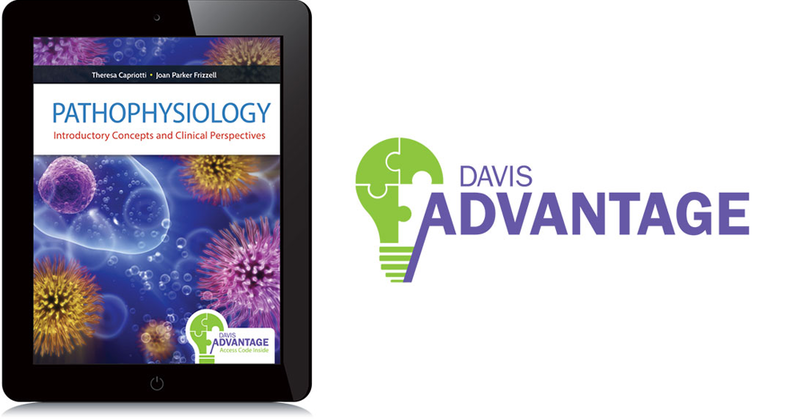 Davis Advantage combines a brand-new textbook with an innovative online program for personalized learning and teaching that redefines the classroom experience. 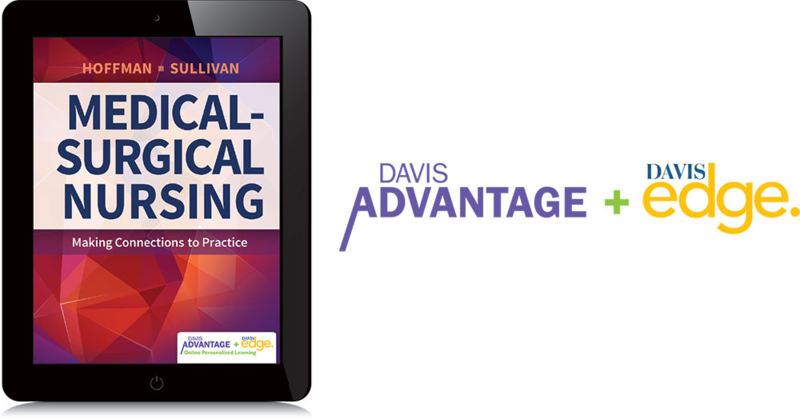 It provides everything instructors and students need to succeed. Learn more today. 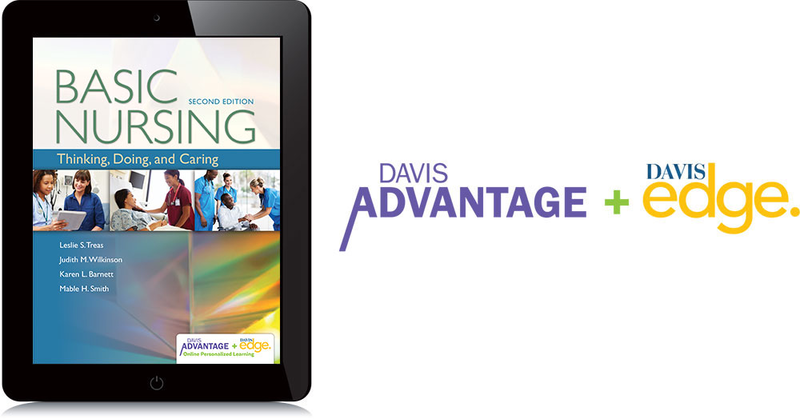 Purchase eBook + Digital Product access with the above links and purchase Print + Digital Product access at FADavis.com.